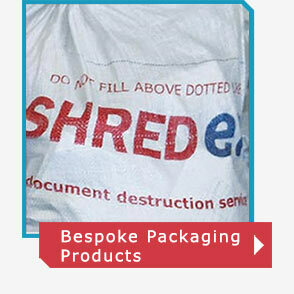 Whether you buy in bulk, add to your stock when you need to, or even require something totally out of the ordinary we are here to help. 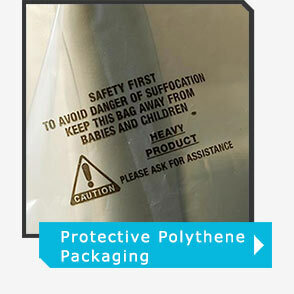 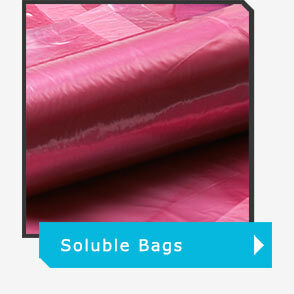 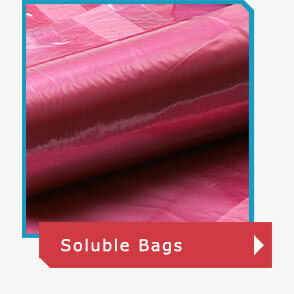 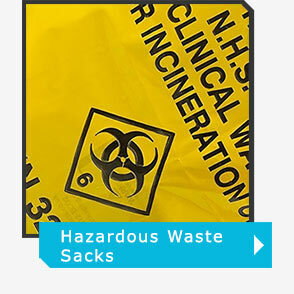 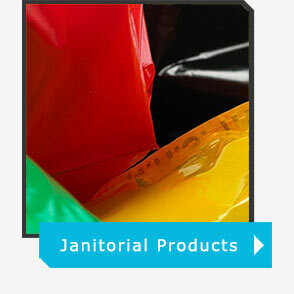 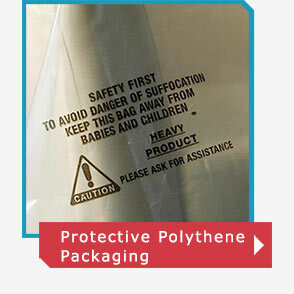 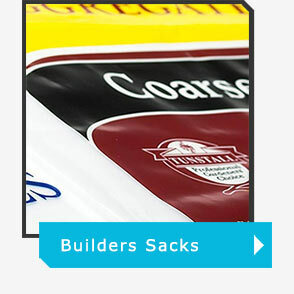 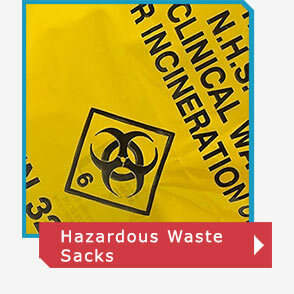 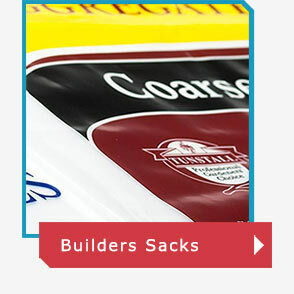 We’re a well-established company and one of the leading UK polyethene bag manufacturers. 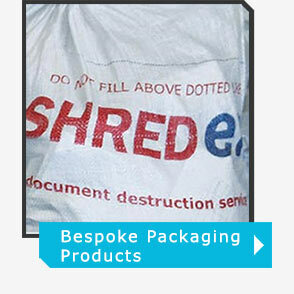 We serve a wide range of Commercial and Public Sector Applications with an extensive range of packaging solutions. 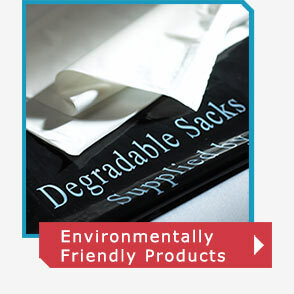 We’re committed to developing and sourcing both ecological and sustainable packaging that doesn’t just meet today’s compliance requirements but also has an eye to the future. To this end, we offer a range of quality products that include environmentally friendly and soluble solutions. 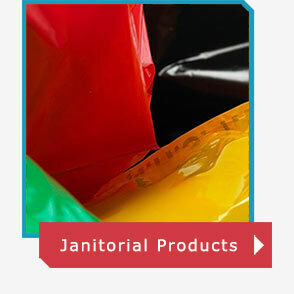 We offer the highest level of customer service combined with excellent value for money.